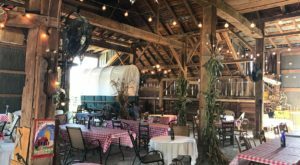 It is the perfect time of year to visit a fall farm restaurant that is located in northern Indiana and which is full of fun surprises. 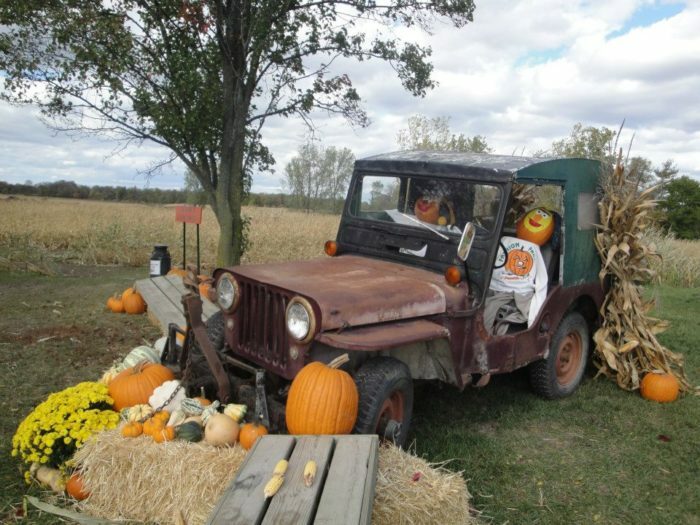 This Noble County farm showcases pumpkin displays in October that every Hoosier will want to see in person. 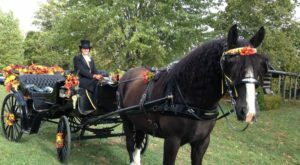 If you love fall, this event is right up your alley. Scroll on to learn more about the amazing eats and even better entertainment. Fashion Farm is one of the best places to find yourself this fall. 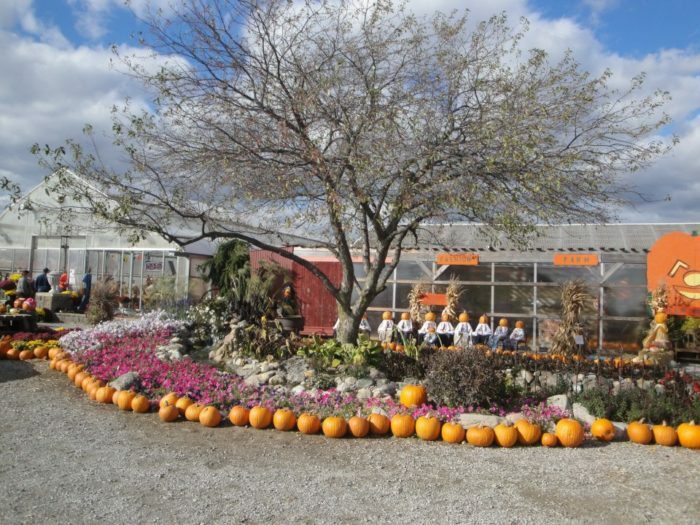 It is a restaurant, plant nursery, and fall festival all-in-one. 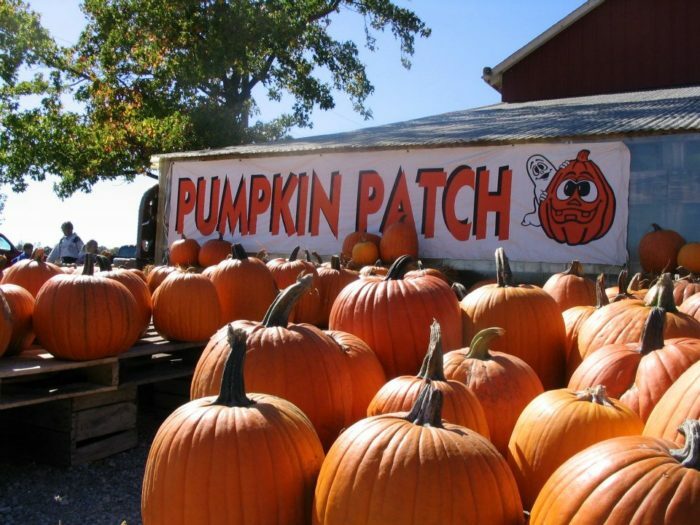 As soon as October hits, this place becomes a pumpkin dreamland like you've never before seen. Originally named Green Farm after the family that bought it, this place has been a local treasure since 1959, and it consists of 200 magical acres. 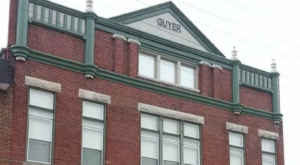 It is located in the northern region of the state about halfway between South Bend and Fort Wayne. Since 1972, Fashion Farm has been putting on the annual Pumpkin Fantasyland, which is a gigantic display of gourds and pumpkins arranged to look like different characters. 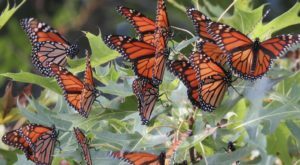 The event lasts all of October from 8 a.m. to 7 p.m. daily. The best thing about this place is the fabulous fall farm restaurant. 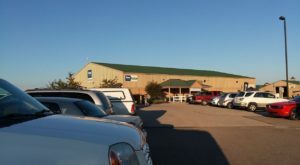 It has been a part of Fashion Farm since 1975 and is an excellent place to find a delicious, fresh meal. Seating about 100 guests, the restaurant is open for breakfast, lunch, and dinner. 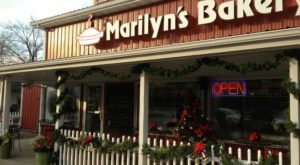 It has a soup and salad bar as well as daily specials. Menu items include sandwiches, seafood, chicken, steak, and many other classic American eats. 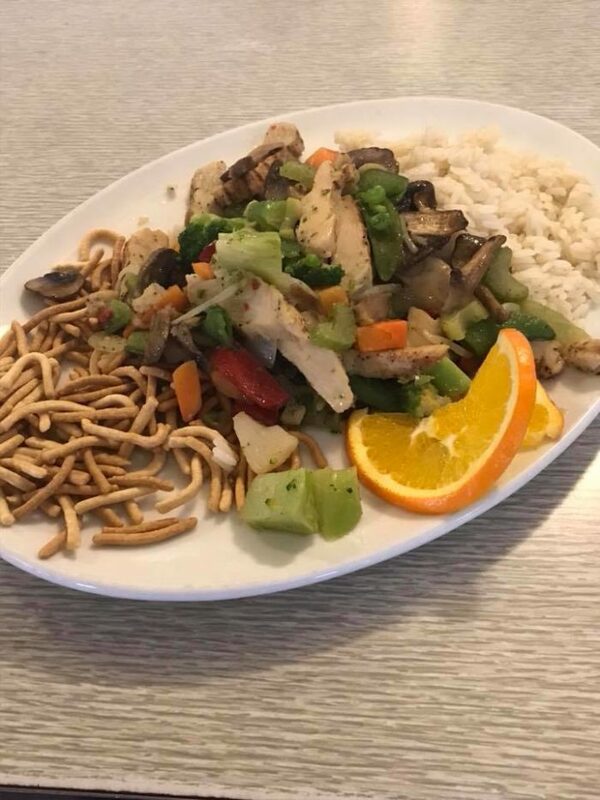 The restaurant is open Monday through Friday between 6 a.m. and 8 p.m., Saturday from 6:30 a.m. to 8 p.m., and Sunday from 7 a.m. to 3 p.m. The farm even serves Rusty's Ole Fashion Ice Cream. Young and old alike can enjoy a scoop or two after dinner while walking around the grounds. 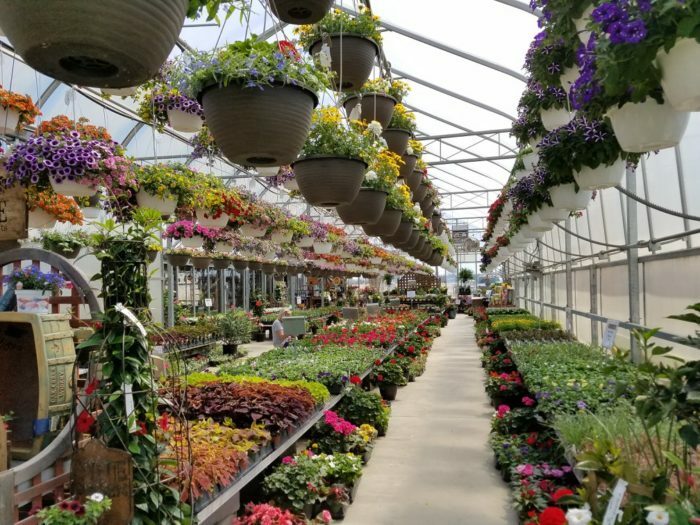 The other fabulous attraction at Fashion Farm is the plant nursery and market. 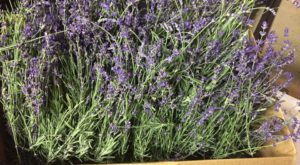 Throughout the year, this place is filled with flowers, bushes, and other plants to fill your home and personal garden. 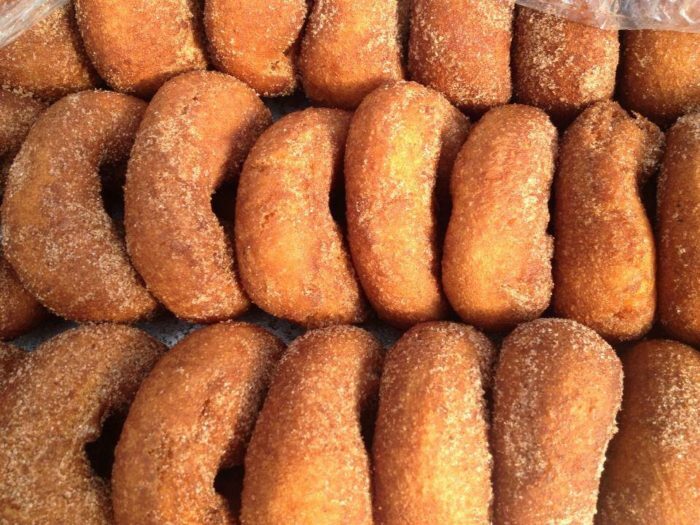 At the market, you'll find fresh fall donuts that are better than any sweet you've ever tasted. These pumpkin-flavored delights are fried and rolled in sugar for a simple yet irresistible treat. Guests will also enjoy a pumpkin patch. 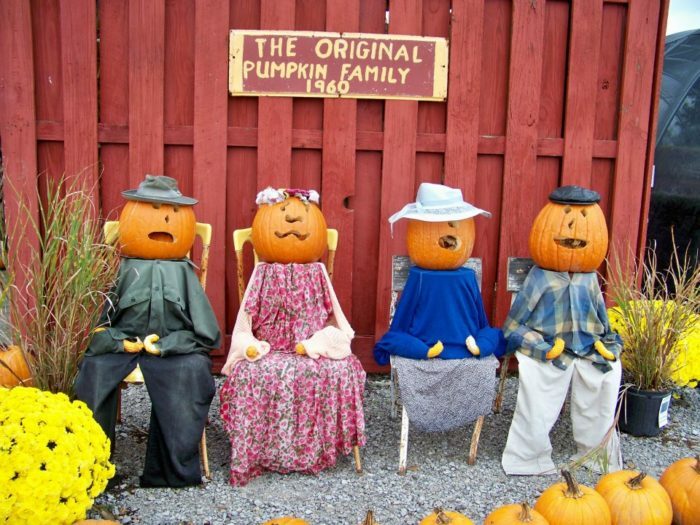 This is the place to go for the perfect pumpkin for decorating. Whether you like to carve or paint them, you'll find a wealth of different sizes and shapes here to please any taste or idea. 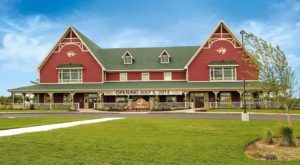 Fashion Farms is open daily, and this is certainly the time of year to visit. 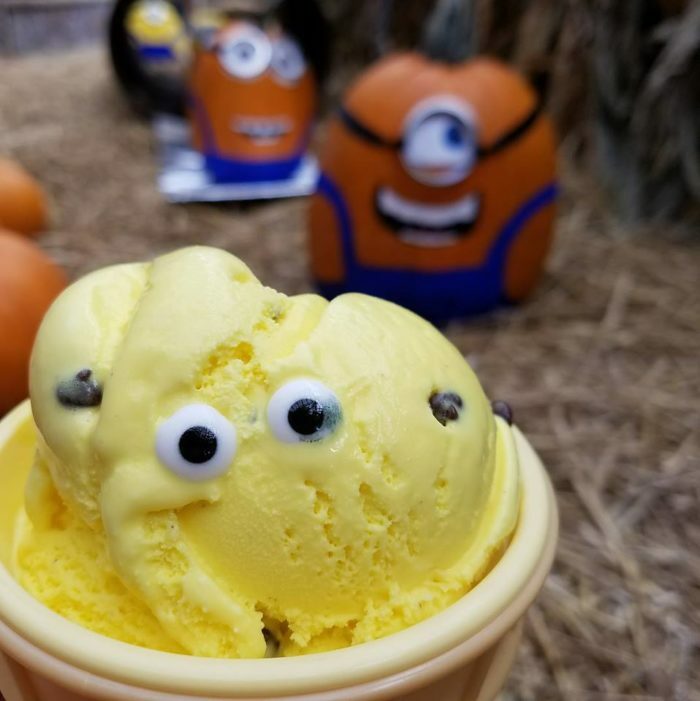 As soon as October hits, you'll want to find yourself in Ligonier, Indiana for the 2018 Pumpkin Fantasyland. 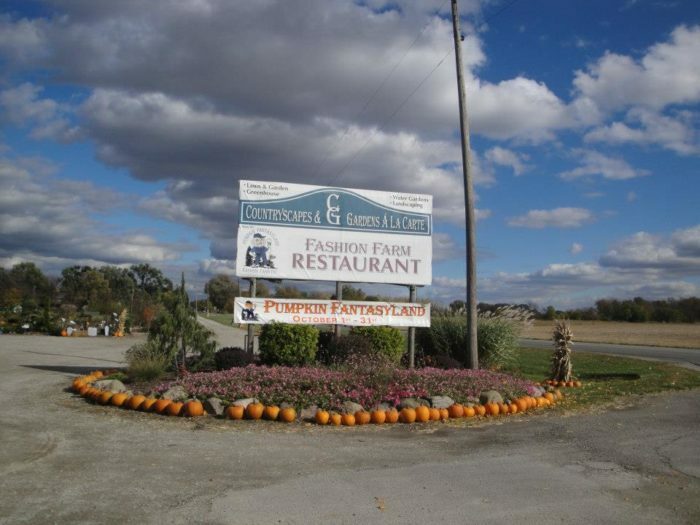 Fashion Farm Restaurant is located at 1680 Lincolnway W, Ligonier, IN 46767, and you can keep up with it through its website or Facebook page. For more like this, check out five farm restaurants in Indiana with unforgettable cuisine. 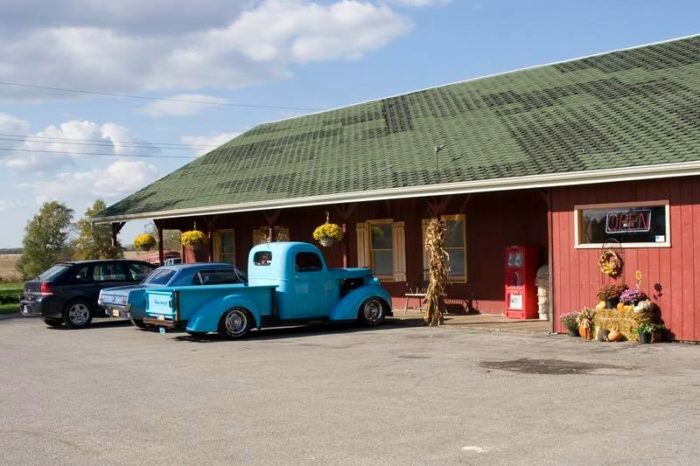 If you’ve ever been to this fall farm restaurant, we’d love to hear from you. Please share your experiences and photos with us below in the comments.